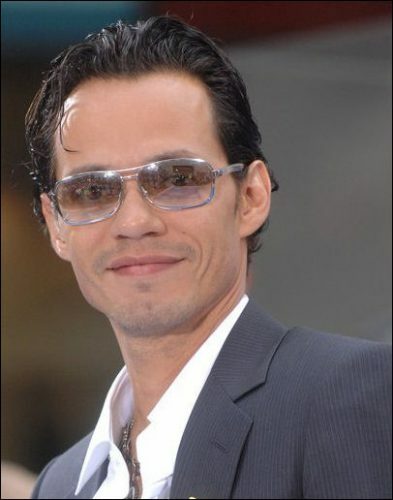 Marc Anthony will perform the U.S. National Anthem tonight, Sunday, June 12, at Game 6 of of the NBA Finals between the Dallas Mavericks and the Miami Heat in Miami. Right now, Dallas is leading the series and if they win tonight’s game, they will take home the trophy. Watch Anthony live on ABC at 8pm EST.